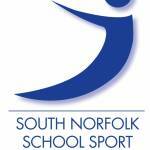 On Monday 28th June 6 high schools within the South Norfolk SSP took part in a year 7 to 10 athletics event. It was a great day with many athletes performing at their best. 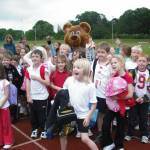 On the 14th June, over 250 Year 2 children from small schools across the South Norfolk School Sport Partnership took part in the Small Schools Festival at UEA. Mini Tennis is a real Menace! 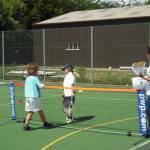 The South Norfolk School Sport Partnership Mini Tennis Red Competition took place in June at Diss High School. 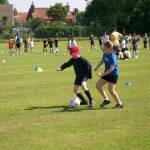 15 teams competed from primary schools across the partnership in a singles format. 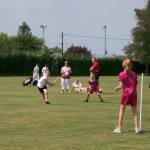 Diss Cluster Rounders Tournament A sunny afternoon at Diss High School saw twelve teams - over 120 pupils in years 5+6, take part in a rounders tournament. Bike Week 2010 19th-27th June A fantastic opportunity for anyone to give cycling a go and findout just how convenient cycling is for all those short trips we make every day.